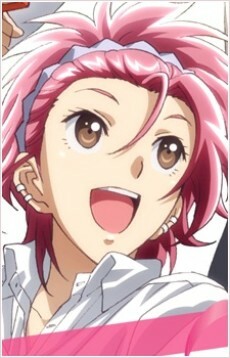 Ryuu Zaou is a second-year student at Binan High School. He is good friends with Io Naruko, and studies in the same grade as him. Though, it is sometimes suggested this relationship is more than friendship. His given element is Fire, and he transforms into "Thrilling Prince, Battle Lover Vesta" (Tokimeki Ouji, Battle Lover Vesta).